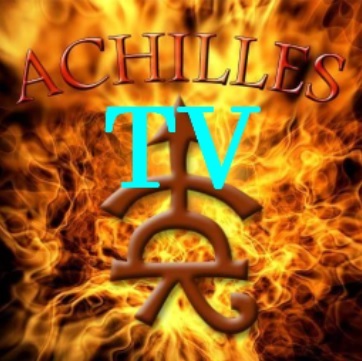 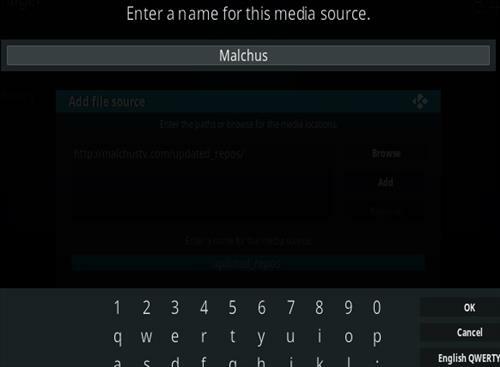 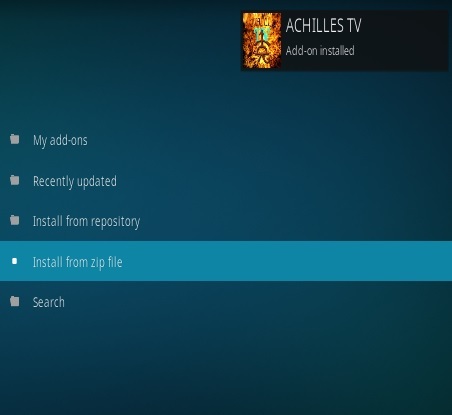 Achilles TV is a Live TV Kodi Addon. 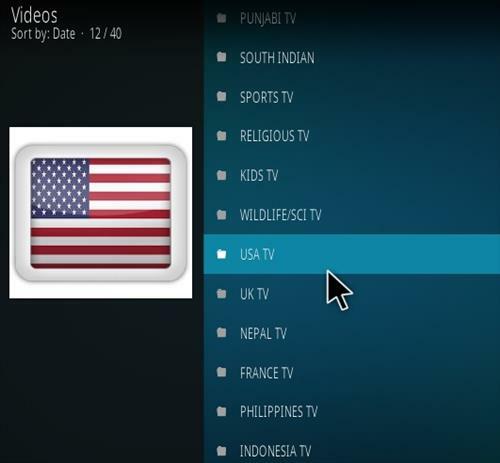 It has sections divided by Country including USA, UK, Indian Punjabi, Spain, Thailand and much more. 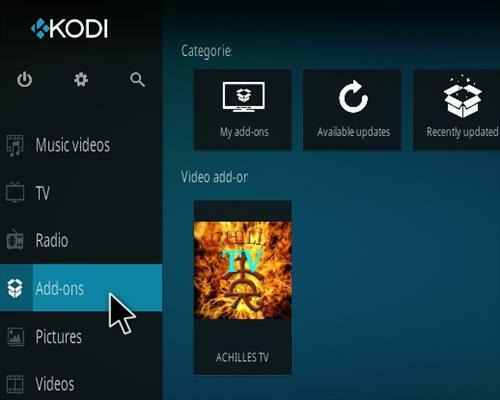 There is also sections for Sports, Kids, Religion, and Wildlife. 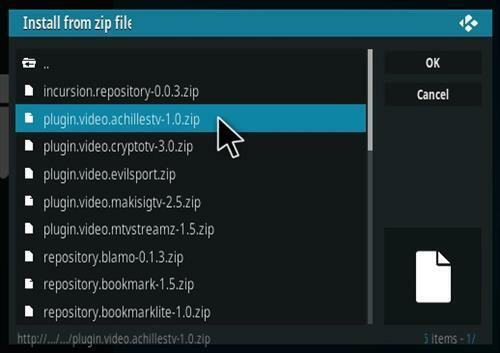 Hi, I cannot see the plugin option as per your step 12? 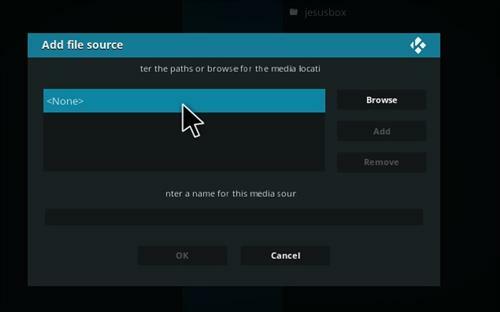 Is there another way? 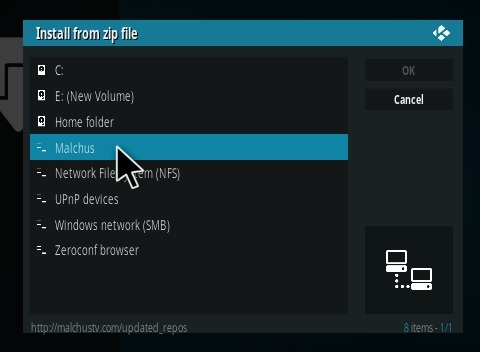 As of 7/3/2018 this plug in has been removed from the Malchus address listed.